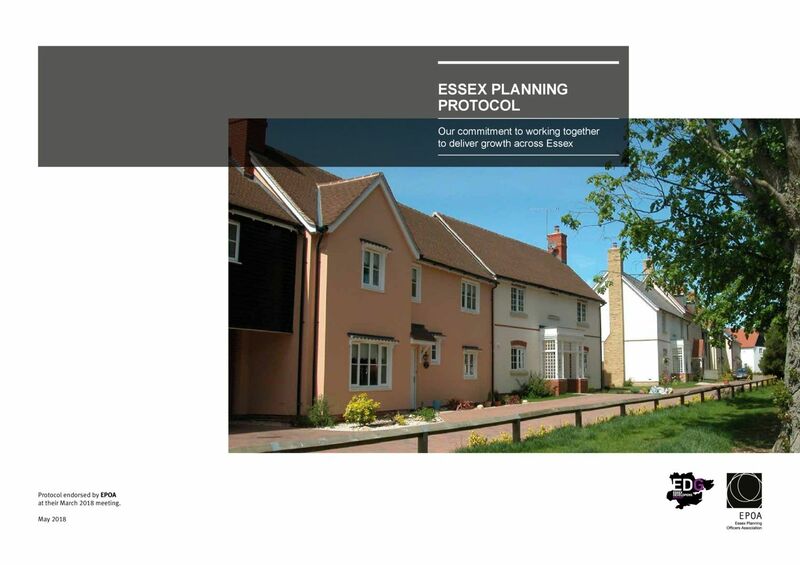 Up to 160,000 new homes are being planned for through Local Plans in Greater Essex. Between 2016 and 2036, our population is predicted to rise by almost 300,000 – an increase of more than 16%. In line with national trends in recent years delivery in some areas has failed to keep pace with demand. Over the past decade we have only built around 46,000 homes a year at a national level. We must therefore plan strategically for growth. We will strive to meet projected demand and build resilient, sustainable communities for the future. Good progress is being made across the county in producing Local Plans to support growth. But only through collaborative working between councils, communities and developers will we secure the right growth for Essex. This Protocol sets out our commitment to working together. View the latest Protocol below.